Tyre review data from 5 tyre reviews averaging 68% over 16,008 miles driven. Sorry, we don't currently have any questions and answers for the Cooper Zeon 4XS Sport. Why not submit a question to our tyre experts using the form below! Briliant tyers no problems at all. ..defenetli i will buy it again. ..briliant on the rain and super low noise..
Have you driven on the Cooper Zeon 4XS Sport tyre? 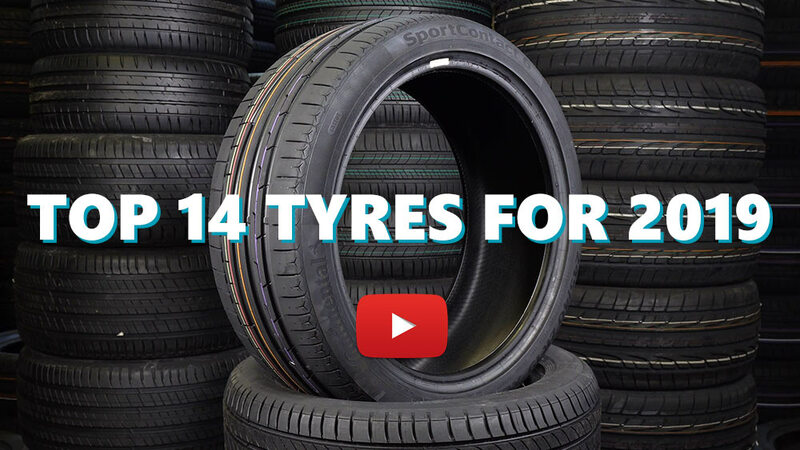 Please help millions of other drivers make an informed tyre choice and pick the correct tyres for their car by submitting your review of the Zeon 4XS Sport. Excellent tire, very good grip on dry, excellent grip on wet. The best rain tire (of course I'm talking about conditions where the temperature is above 3-4 ° C) I've ever used. I used it in conditions up to -5 ° C, of course without snow, they still showed very good performance. As for comfort and noise, the tire I have on the vehicle is very good. The only drawback seems to me a little bit faster wear. Before these tires had Hankook Dynapro HP and I crossed nearly 30,000 miles with them. I think that Zeon will not achieve this result. I'm sorry if there are errors in the terms, English is not my native language. Please don't buy this brand. They are the worst tyres that I've buyed ever. I drove my car for 1000 miles and I've change the tyres with another brand. Afrer fitting, my car starts vibrating at low speed and high speed. I left it in my dealer service for 9 days. They try to balance and rebalance the wheels many times. The car still vibrating. So after 9 days of checkings i change the tyres. Just don't buy this brand. I liked the idea of investing in British tyres and had read some reviews of Cooper and it was generally positive. I have found the dry grip to be good. Noticed this when driving down a hill in Bodmin area and had to brake suddenly and the car just stopped dead in its tracks with no skidding. In the wet I have noticed that the grip is also good and I have no qualms. I currently have a near sixty mile round commute every day through rural A-roads that twist and turn and constantly at the national speed limit. These tyres went on in July its now December and for these tyres which I have on the front, it's down to about 4mm on the outside with about 5mm on the middle and inside. Here comes the reason why I won't buy these again - the road noise is unbearable!!!! It is so loud and I am not exaggerating. Between 40-60 it's at its loudest it peaks at 55 and quietens off after 60, but even then still noisy. It is this loud droning noise and it's just frustrating that I've decided to cut my losses and perhaps go back to Continental. An almost excellent tyre but the very loud road noise just spoils it. I don't normally write reviews but felt like I had to on this one.